News - Have you read the Golf Experiences case study yet? Here’s why you should. Have you read the Golf Experiences case study yet? Here’s why you should. As a strategic account manager at Inntopia, I work with a wide variety of great companies with different business models. Golf Experiences has found and filled a niche in a unique and interesting way that resonates with their customers, and the Inntopia Commerce platform is a big part of that. What does Golf Experiences do for client golf resorts like Indian Wells? 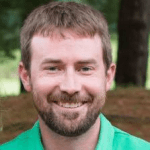 They come in and take over some portion of marketing, sales, reservations, accounting, etc., which allows the golf resort to focus more on operations. Their name is not a coincidence—they facilitate exclusive experiences normally only accessible by professional golfers. 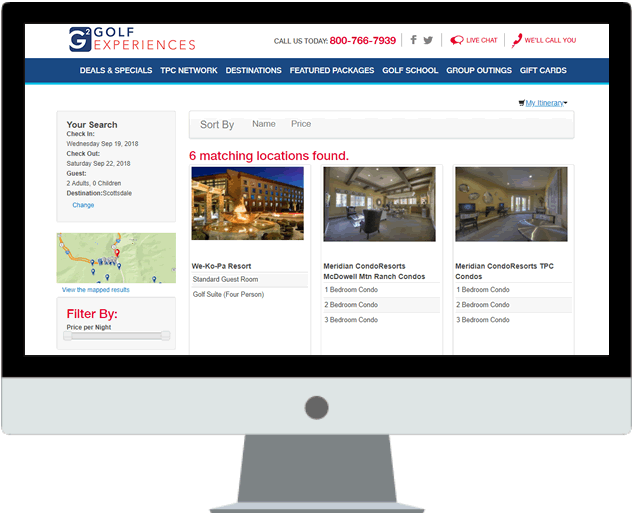 Golf Experiences leverages the responsive Inntopia Commerce platform and their own marketing expertise to build lasting relationships and provide seamless eCommerce solutions for golf resorts. I work most closely with Dan Myers, their Senior eCommerce Manager. We troubleshoot interface issues, update package setup, tweak settings to optimize display in reservation confirmations especially for their group bookings, activate new suppliers as they expand their offerings, investigate unexpected behaviors with branding, work to setup car rental supplier integrations, and troubleshoot issues with Masterpass (which was a new feature they brought to us as a result of their relationship with MasterCard utilizing a digital wallet payment method). It is definitely satisfying to work with these guys. They have lots of good ideas and they don’t take themselves too seriously (and I mean that in a good way of course). Which is why I’m so excited to introduce their case study, in which their VP of Sales and Strategic Partnerships, Danny Falero, talks about how our omni-product booking engine helps them make their business run. Take a look. And a big thanks to Dan, Danny, and the rest of the team at Golf Experiences.